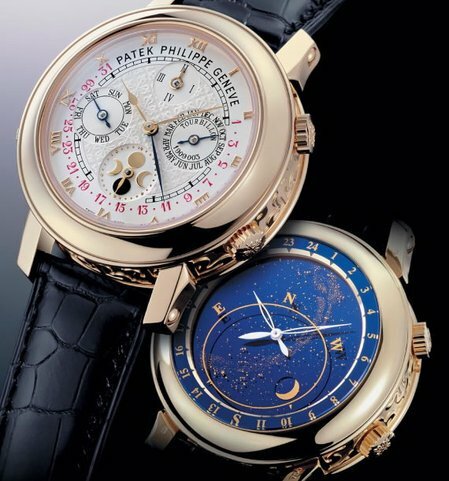 The Patek Philippe Sky Moon Tourbillon is Patek Philippe’s most complicated work to date. 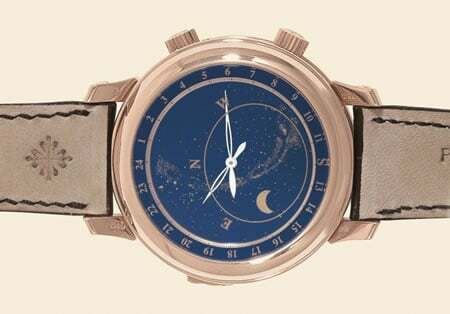 Recently, the iconic watchmaker launched a new generation of the Sky Moon Tourbillon, a triumph of artistic and technical perfection: Reference 6002G. 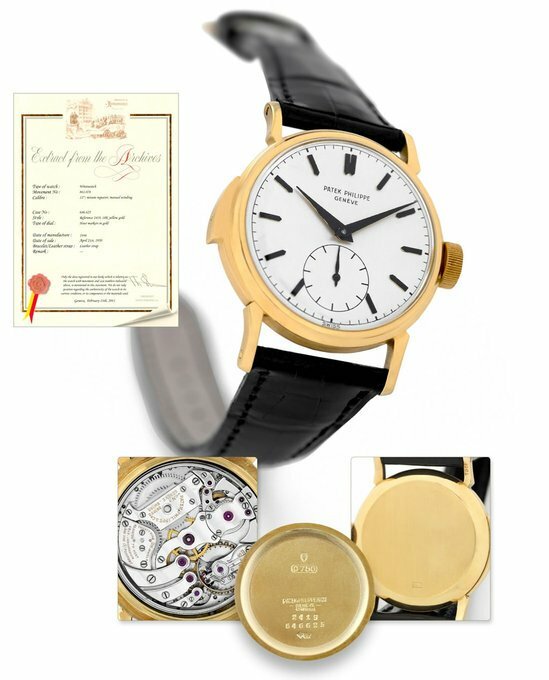 It boasts of 12 complications on two dials (front and back), and grandly continues the astronomical tradition begun by the Packard in 1927. 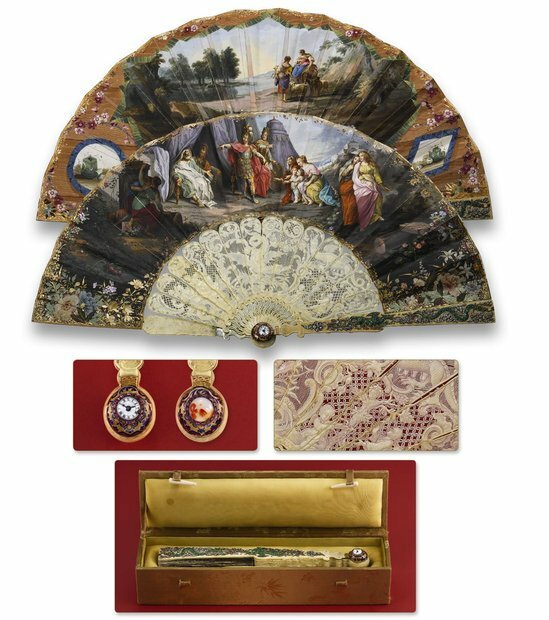 However, as opposed to the sober attire it had adorned till date, the new generation edition has portrayed adaptive features to the 21st century trends. 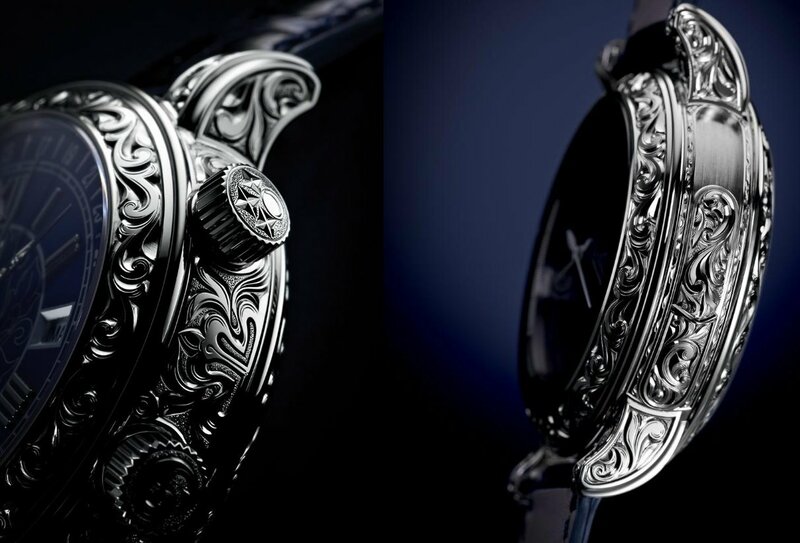 Anyone owning this exquisite piece of art can safely boasts of the artistic make of the watch. 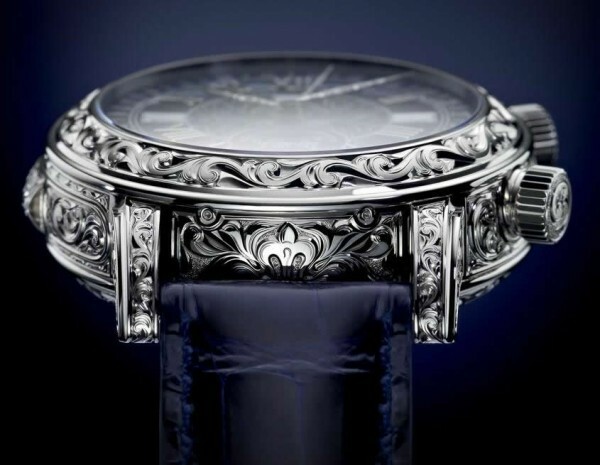 The 6002 flaunts an elaborate 18-karat white gold case, which displays artistic sculptural impressions that would surely make you want to run your fingers through its surface adoring its beauty. 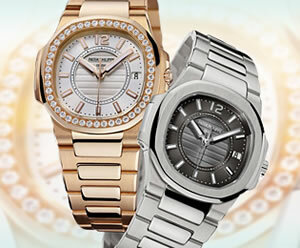 The watch encases itself in a 42.8 mm diameter with 16.25 mm in height. 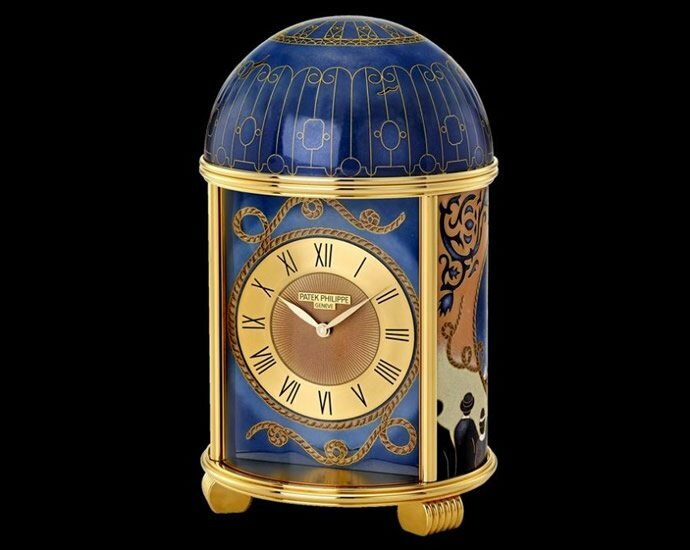 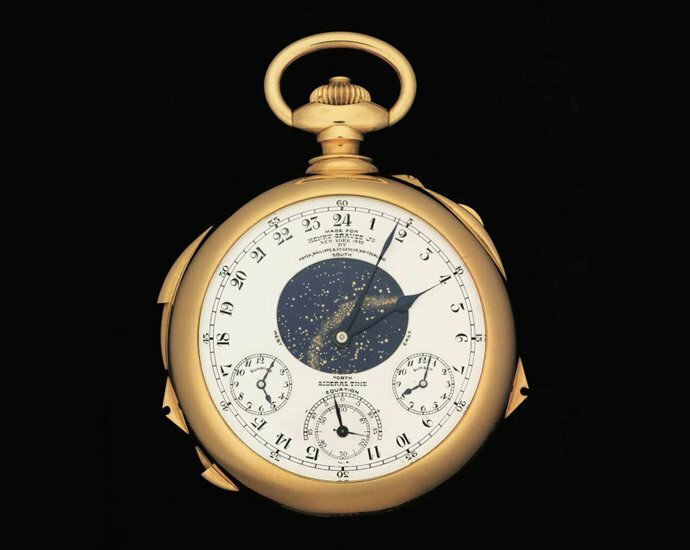 It has a solid gold dial that has been skillfully coated with blue enamel in champlevé and cloisonné techniques to create artistic functional elements and anti-reflective sapphire crystals on the front and back. Owing to its elaborate design and 686 movement components, only three to five pieces in this edition would be completed per year. 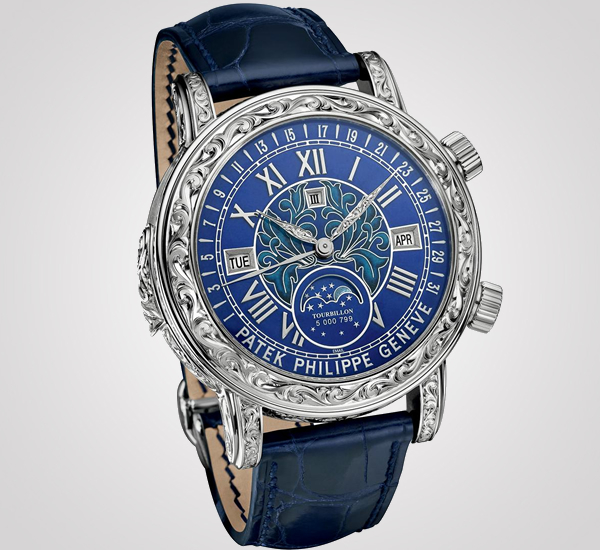 The new generation Patek Philippe Sky Moon Tourbillon: Reference 6002G is set to retail at around $1.2 million.